Aimed at the busy practising engineer who wishes to become familiar with the fundamentals of fluid mechanics as quickly and painlessly as possible. The essential ideas are presented in a clear and concise way, using straightforward mathematics, links with everyday observations, and some simple engineering calculations. 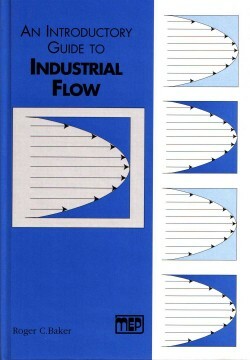 Presents the essential ideas of fluid mechanics using straight-forward mathematics. The book is designed to be suitable for the busy practising engineer who wishes to become familiar with the fundamentals of fluid mechanics as quickly and painlessly as possible.